It only happens once a year. 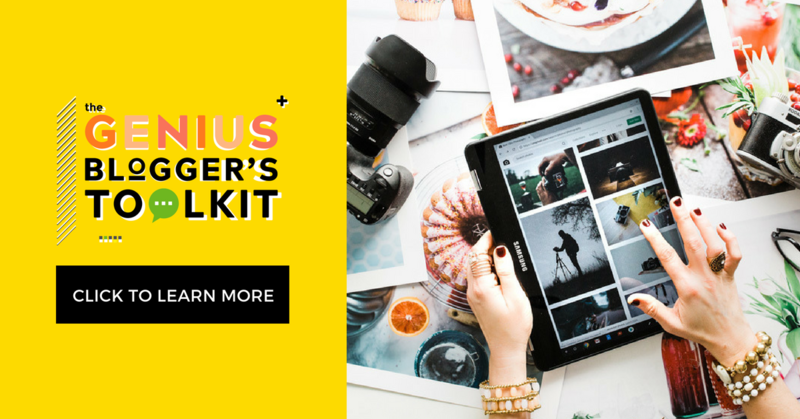 The genius bloggers toolkit from Ultimate bundles… I am even more excited about this year’s bundle, it is chock-full of proven strategies from successful bloggers, marketers and other online entrepreneurs. 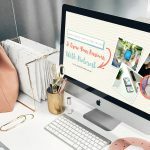 This bundle is not only perfect for beginners but it’s also a great tool for any seasoned blogger. As a contributor to this year’s bundle, I got early access to the contents. I was blown away by the amount of valuable content in this bundle! I still find it hard to believe that you can get almost 6 thousand dollars worth of content for only $97 bucks! I mean, c’mon that is INSANE value! This is the ONLY bundle I know of that will improve your online business exponentially! You will be an expert in so many areas by the time you make your way through all of the incredibly valuable content. 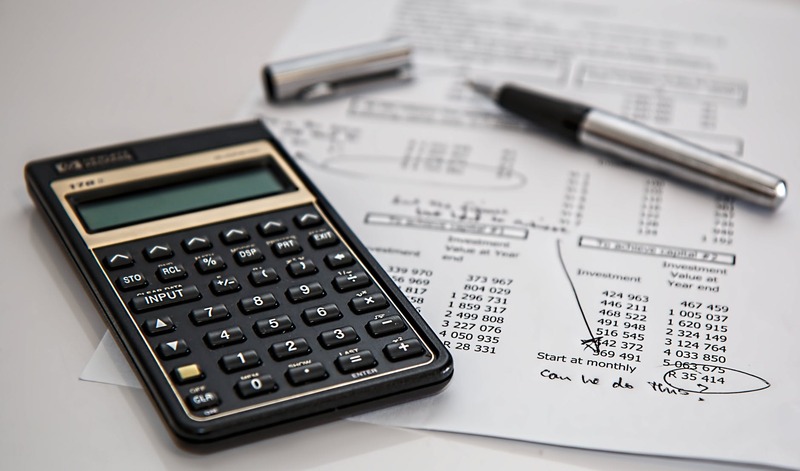 I know that the bundle value is an incredible deal because my course Pinning For Profit 2.0 which is normally priced at $497 is included in the bundle. That in itself would make the mere $97 worth it alone BUT let me tell you about some of my favorite parts of the bundle. I think my favorite course in the Bundle is Holiday Blogging Bootcamp by Caroline Vencil. Caroline lays it all out for you step by step in an easy to understand and fun format. I walked away from it with some major aha moments. 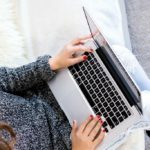 Affiliate Marketing For Bloggers: Everything You’re Missing by Carly Campbell – from Mommy On Purpose. Carly is the Canadian Blogging Queen in my opinion. She is a true inspiration to other Bloggers. 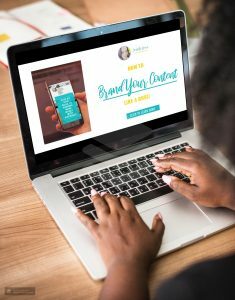 Grow Your Email List Using Pinterest by Kate Ahl – Simple Pin Media – Kate is almost like a direct line to Pinterest. Need a question answered? If she doesn’t already have the answer, she will get it. 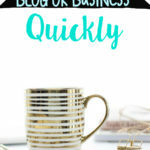 Pin Practical Boost: Your 101 Quick Start Guide to Pinterest Ads! 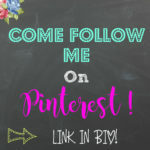 by Monica Froese – Redefining Mom – Monica is the go to gal for all things regarding Promoted Pins on Pinterest. 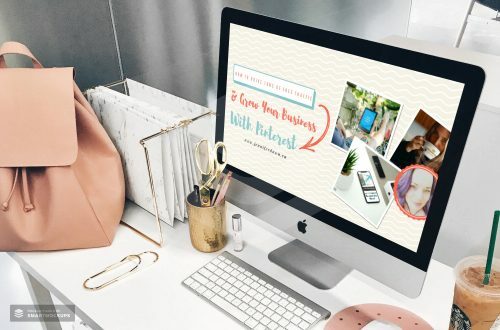 The Blogging Binder: Printables to Organize Your Life and Business by Abby Lawson from Just A Girl And Her Blog is likely one of the most organized people there is. 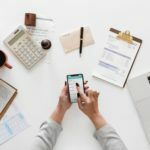 Top 13 Things to Sell in Shopify That Make the Most Money by Sarah Titus – Just being on her professionally branded website makes me happy! You want to relax, organize or be inspired then just hop on over to her site! 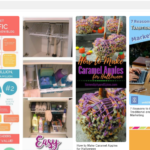 Master Pinterest Keywords Tracking Spreadsheet & Training by Lena Gott From What Mommy Does – Lena also has some great free resources … check out her Blog Traffic Guide. 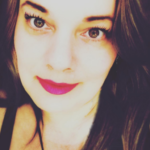 Irresistible Email: The Art of Attracting, Captivating, and Nurturing Your Tribe of Raving from Routh Soukup – Everyone in the Blogging world knows who Ruth is and to have her contribute to the bundle makes it worth it 1000 times over! And this is just the beginning of the over 70 other resources, courses, ebooks, templates plus bonuses! 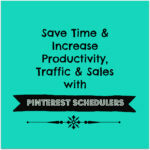 Tailwind is the scheduling and analytics tool for Pinterest and Instagram. Tailwind’s 200,000+ members received more than 5 billion visits from Pinterest and Instagram last year. Join them at tailwindapp.com today. Try 3 months of Tailwind’s Plus Plan free, or save $45 off your annual subscription! Podia makes it easy to sell online courses, memberships and digital downloads to your audience. Create a beautiful storefront in minutes and start selling your digital products. No technical knowledge needed, and no third-party plugins required. Handle everything from content creation to sending newsletters to your audience to securely processing payments, all on one simple platform. Plus, they’ll migrate you for FREE from your current platform. Stencil is designed to help you create beautiful images faster than ever before. Creating visual content should be simple, fun and lightweight …even if you’ve never used an image editing program before. 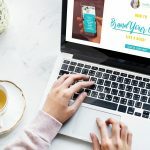 With millions of photos and icons built right in, Stencil is the easiest visual marketing tool for bloggers, social media marketers and small businesses. 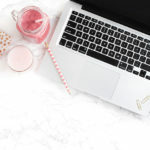 The Blog Fixer uses software to automate the little, annoying things bloggers have to do to optimize their site, allowing them spend more of their time writing great content. 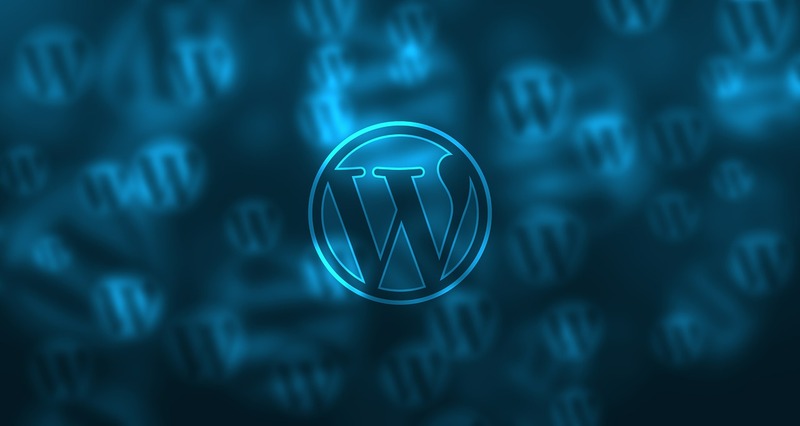 Our team will scan your WordPress site for errors that could hurt your monetization, like nofollow mishaps, Amazon Associates compliance, and poor reader experience. You’ll also receive a customized spreadsheet to help guide you through optimizing older posts for best SEO. One thing I really love about the bundle is that they have laid it out in a way that is easy for you to find what you need. 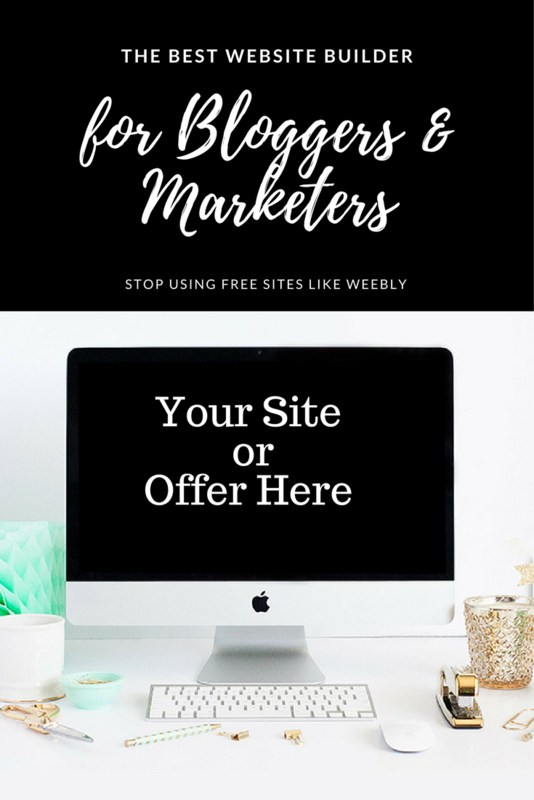 I wish I had known about this bundle when I had first started blogging , it likely would have saved me years of frustration and time! 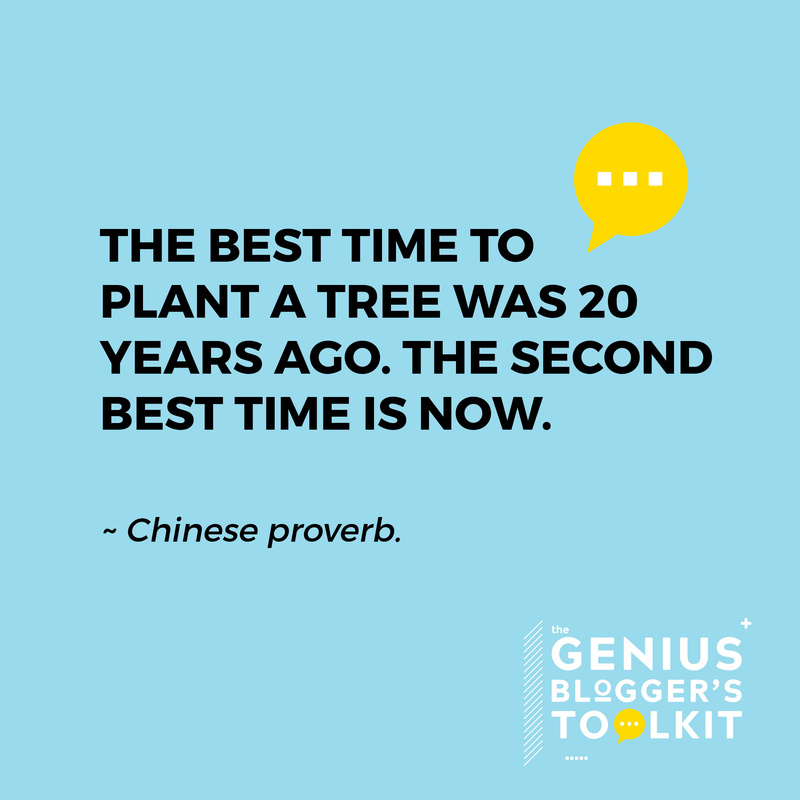 If you are only going to buy one course this year , I definitely recommend getting the Genius Bloggers Toolkit, it will change your life! Check out the full offering here. If you got this years bundle, I would love to hear what you think about it! Just purchased it and so far it looks great. So much to look at but definitely starting with the blogging binder. I will work steadily through everything and hopefully my blog will fly! Thanks for your guidance on key items to start with.